The Avener & Phoebe Killdeer, Calvin Harris and 2Groove/Disord3r. 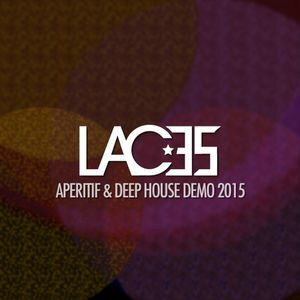 A short mix about aperitif & deep house music. For booking reasons.